Eastern Communications and Marriot Manila hotel recently celebrated their partnership at the Marriott Manila's Still Tea & Whisky Bar. Eastern Communications is the telco that powers the high-speed internet inside the Marriot Manila hotel. 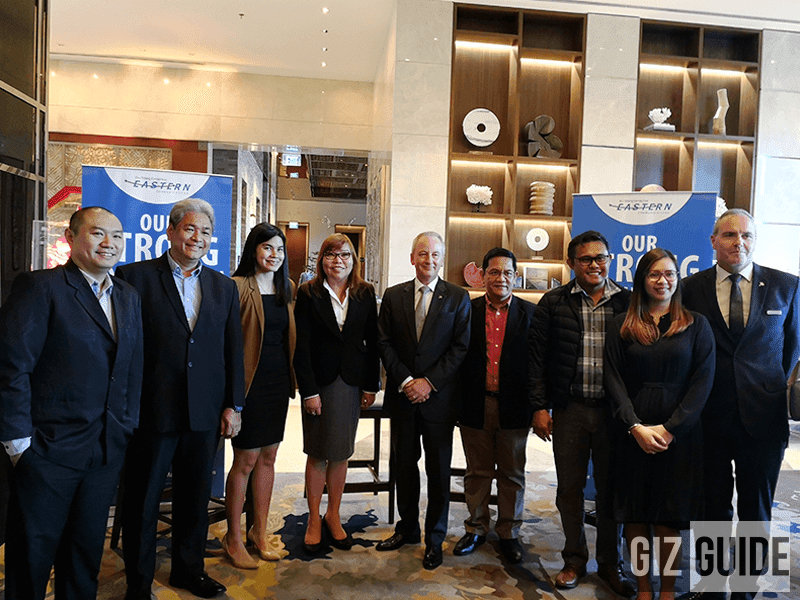 According to Eastern Communications, the Marriott Manila hotel is a "testimony" to the company's continued vision of providing the hospitality industry with innovative data services and faster, more reliable internet connection. Catherine Muynila, Eastern Communications' Head of Marketing, also shared details about Eastern Communications latest products and services for hotels and restaurants. It include the Internet Direct Service or IDS, a premium and dedicated internet service with a 1:1 contention ratio that runs on the fully redundant fiber optic network, ISDN PRI voice service that utilize ultiple voice channels through a single phone line without sacrificing voice quality, and High tech products and services that are at par with other telecommunication companies. In the near future, Eastern will power Marriot Manila with an even faster up to 1Gbps internet connection. On the other not tech related news, Marriot Manila also detailed the latest projects and dining offers for 2018. It include: Marriott Cafe's Barrels of the Sea Seafood Buffet available on Fridays and Saturdays from 6PM to 10:30PM, Marriott Cafe's lunch offers at 11:30AM to 3:00PM, and Cru Steakhouse on Sunday from 11:30AM to 2:30PM. For more info, kindly check the eastern.com.ph.